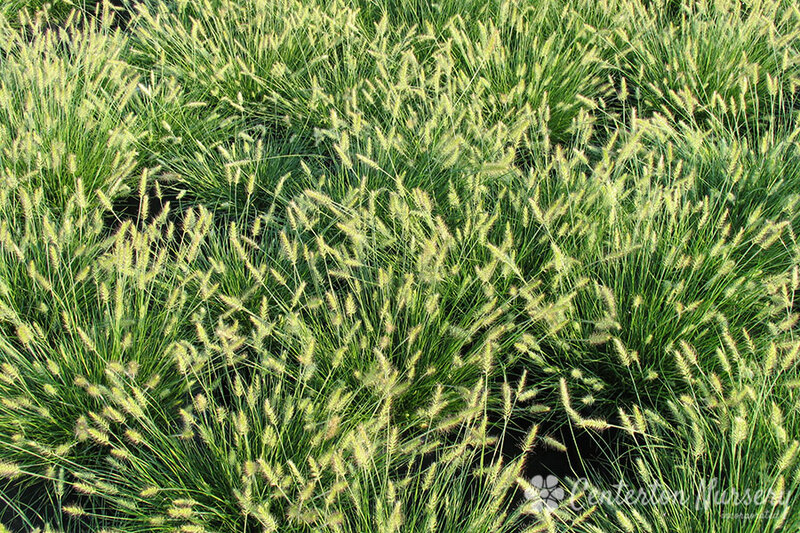 All the typical aspects of a Fountain grass: thin green blades, persistent amber plumes, all in miniature form. Fertilizer Needs: Organic fertilizers are best, as they will not release nutrients too fast. Apply at first signs of growth in spring.